After a couple of weeks spent working on platform game mechanics I felt we ought to take a small break. 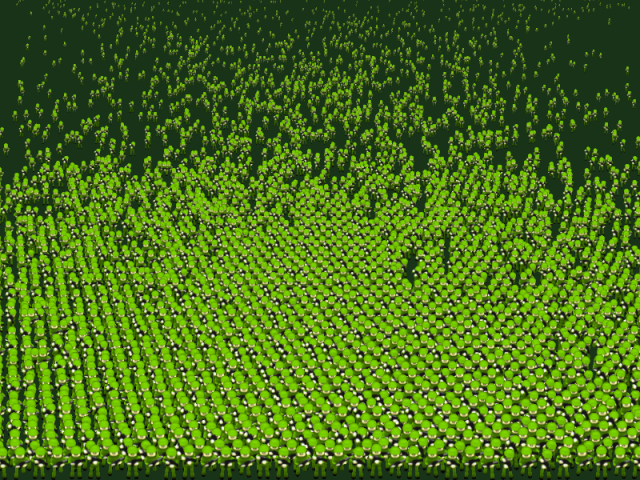 Therefore this weeks tutorial is based on an often requested feature on the forum: grid movement. 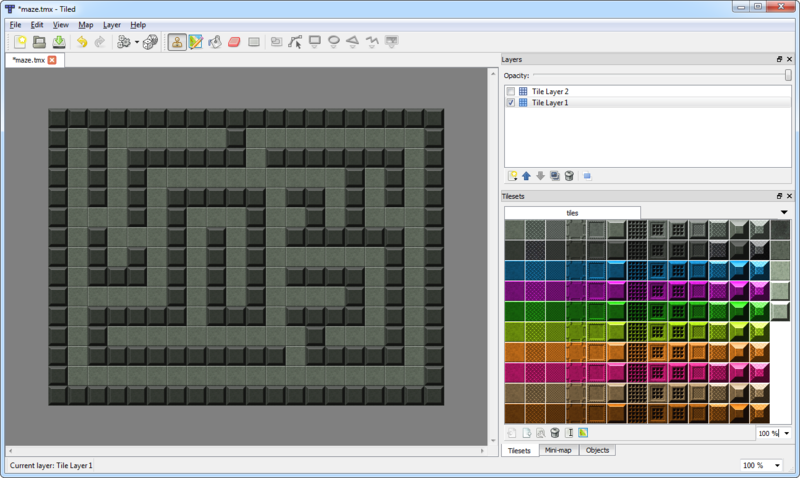 Or more specifically, “How to move around a grid smoothly like Pacman”. We’ll cover the code needed to gracefully slide around a tilemap, turning on a dime and create the full core of a Pacman game. This week we carry on building on our set of platformer game tools. Last time we created platforms with specific friction, but this week we’re creating platforms you can ride: commonly known as “cloud platforms”. 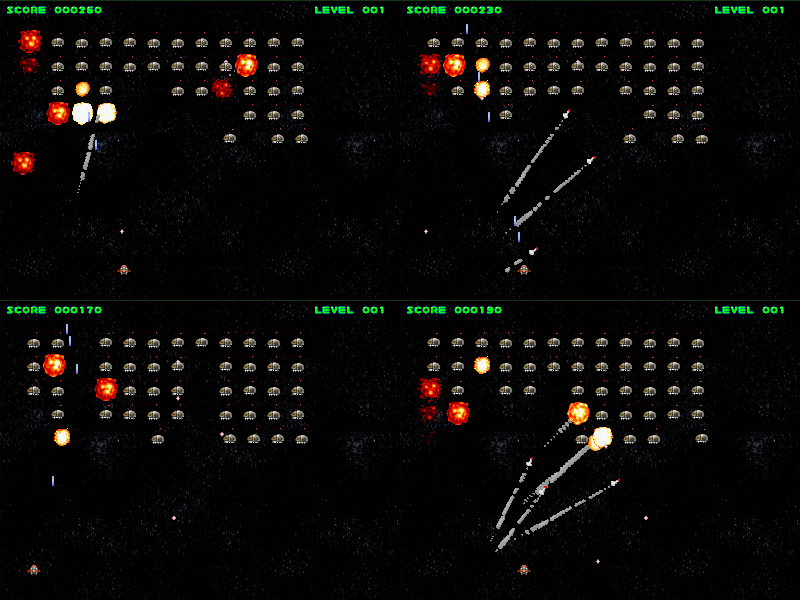 Run / Edit the code on jsbin or codepen or clone the phaser-coding-tips git repo. 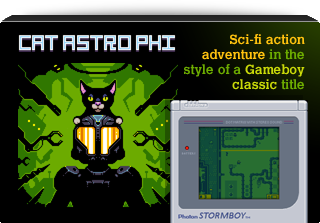 One of the biggest genres of game that devs new to Phaser want to create are platformers. It appears they can’t get enough of their Mario fix. Being a fan of the genre myself I figured it would make a great new series, especially when you factor in all the things that a platform game needs. In this issue we’ll get started with the platforms themselves. There are two source files this week. The first shows the core mechanics of just the platforms working and the second is the game Jump Up! Run / Edit Part 1 on jsbin or codepen. Run / Edit Part 2 on jsbin or codepen. Or clone the phaser-coding-tips git repo. I researched WebGL, Shaders, Canvas, and DOM sprites. Concluded that DOM sprites are cool but we need to support WebGL + Canvas as a priority. WebGL for the power users and Canvas for its accurate drawing API. If possible I’d like to include DOM sprites as a third alternative, but that can be put in later so I won’t be including it initially. My first tests with shaders were expectedly disappointing (<3000 quads), however when I managed to get a tri-strip sprite batch going the performance was impressive (> 100k quads). I’ve hooked up a few higher level objects to form the shell of the eventual API and make constructing demos much easier. (All class names are prefixed with my initials, ‘pb’ – this is not an attempt at fame and glory, it just makes it much easier to do global search and replace when I decide a class is incorrectly named… “Layer” would be dodgy s&r, but pbLayer is much safer. Towards the end of the project I expect to have a long chat with Rich and rename pretty much everything).